Infinite is the truth of our being. 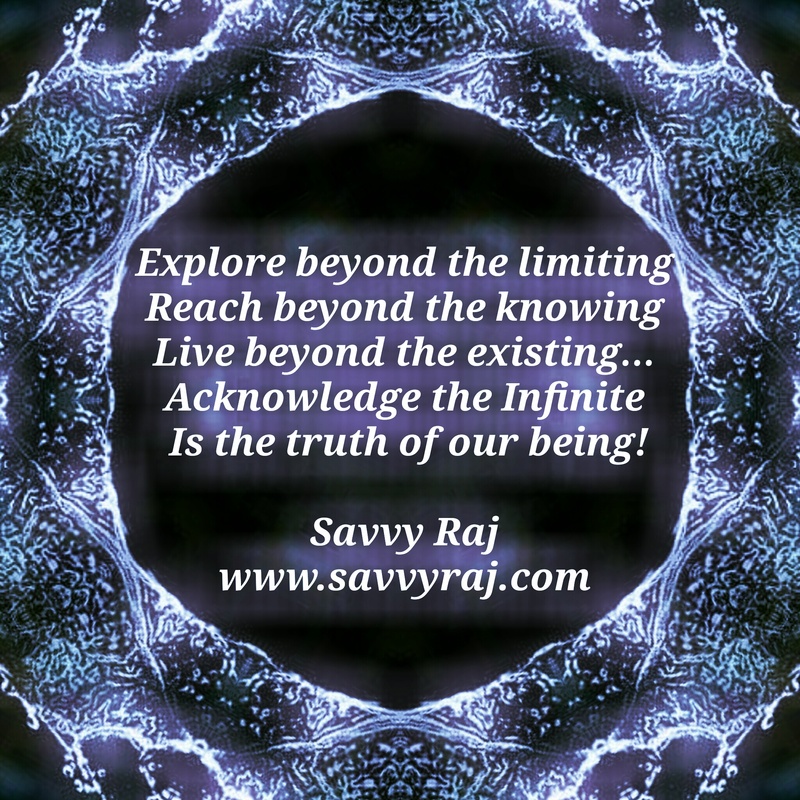 And Life is to live …beyond just the existing! Categories: art, Artworks, Creativity, life, Life and Living, Love, Metaphysical, Nature, Poetry, Travel, visualverses, Writing | Tags: Art, Circle of life, dare, faith, life, motivational | Permalink. Thank you Jan for your support and thoughts in resonance . Glad to be connected.